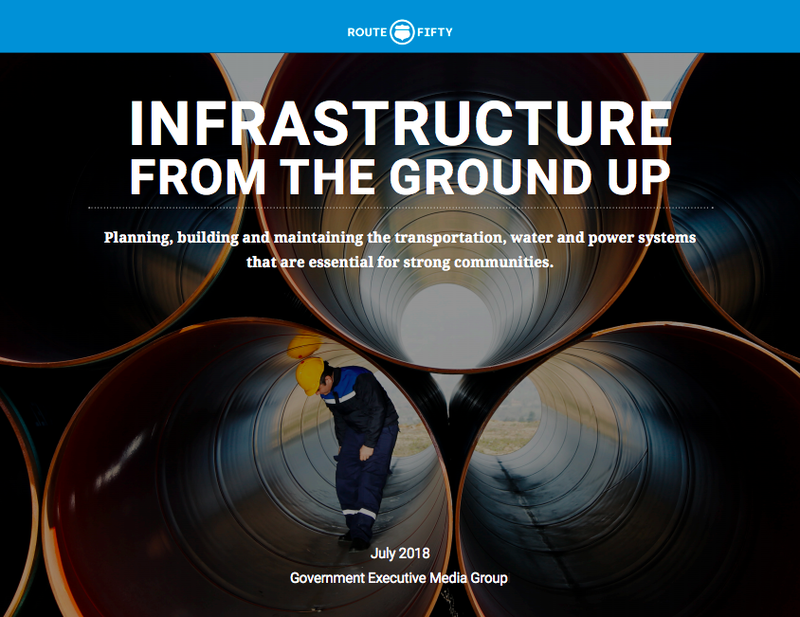 This ebook features a variety of stories about infrastructure, including a look at Puerto Rico’s ongoing recovery work after Hurricane Maria; the need for skilled workers to manage local water systems; building more resilient infrastructure in the San Francisco Bay area; and an unusual nearly 80-year-old legacy system that helps keep Seattle moving. 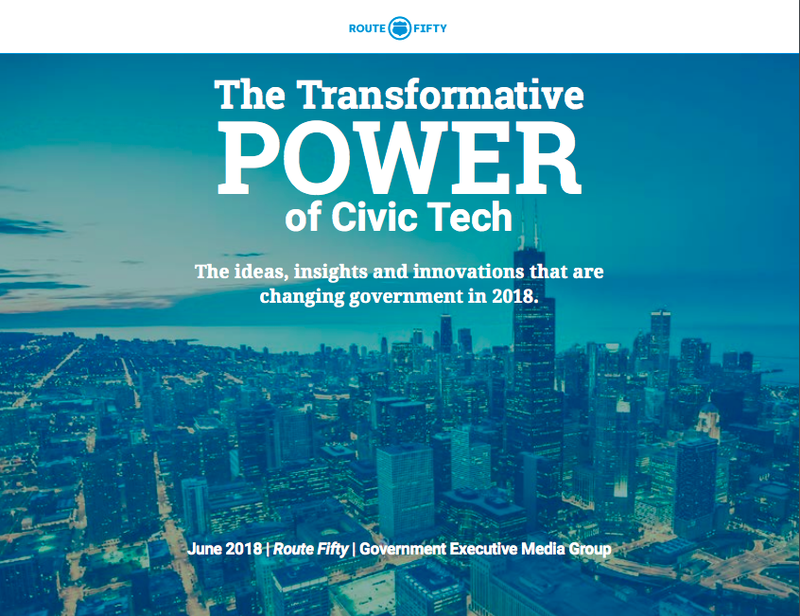 This ebook on civic technology features a handful of Route Fifty stories that look at behavioral science, IT security, public engagement, public safety and public records management. These are among of the big ideas, insights and innovations that are changing government in 2018. 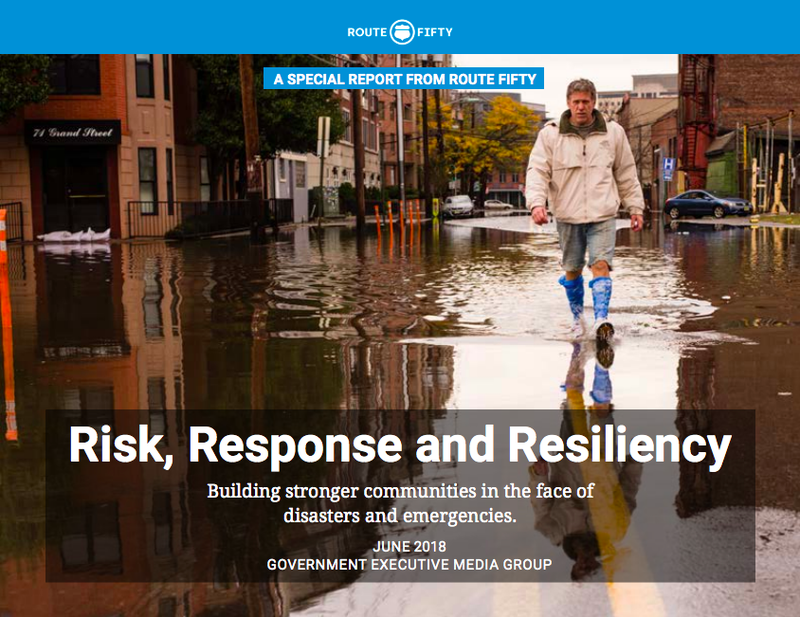 In this special report, we take a look at what comes next for a place like Ellicott City, Maryland, whose historic Main Street was recently turned into a gushing torrent during another destructive flash flood; feature an interview with the mayor of Davenport, Iowa about how his city has come to embrace the Mississippi River and its flood risk; and from Washington, D.C., we look at the role of federal, state and local cooperation in disaster response and recovery. In their State of the State addresses, only five governors mentioned the looming topic of cybersecurity. 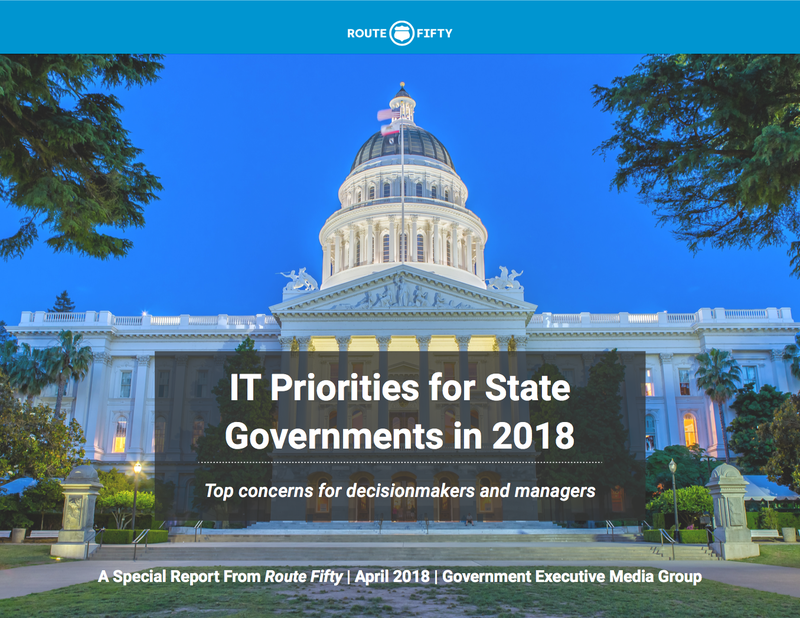 Governors, of course, have a lot of their plates, so that statistic may not be all that surprising, but security and risk management is a top priority for state government IT leaders. This special report looks at what’s leading the state government IT agenda this year, including recent Route Fifty stories from Georgia and Oregon.